How to Book XS Bottle Service at XS Nightclub? Are you trying to secure XS bottle service at XS Nightclub at Encore in Vegas for your company, yourself, or a group of friends with a reliable company who will secure your reservation? 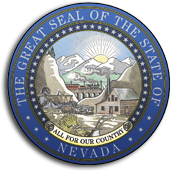 Las Vegas Nightclubs wants to handle your nightlife needs as your host at this 40,000 square foot venue that contains a total of 218 bookable VIP tables. There are 105 VIP tables inside the club, and 113 VIP tables outside including 25 cabanas on upper and lower levels that can be reserved as well. All tables require minimums starting as low as $500, and can reach as high as $15,000. The cost of a VIP table is determined by the performing DJ, and the real estate of the table location in the nightclub. The more expensive the price the club pays for the performing DJ, and the closer your table is located to the DJ booth, the more you will pay. 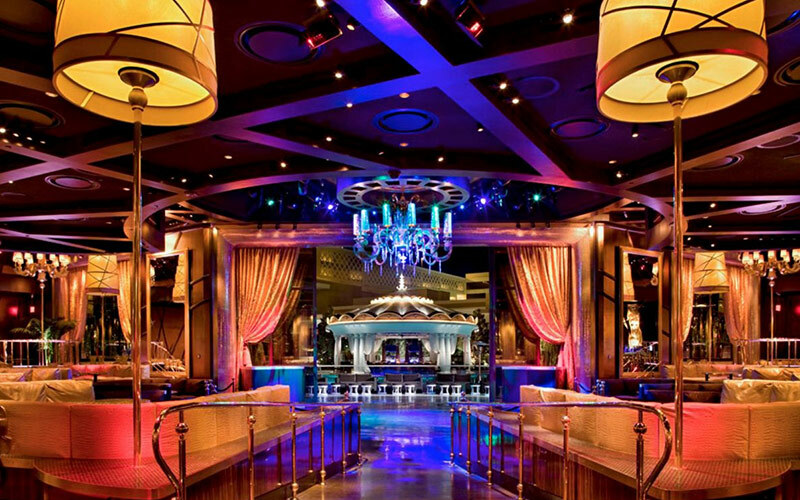 If you want to know how to book XS bottle service at XS Nightclub in Las Vegas NV, our host agency is here to help you. Friday and Saturday tend to cost more than on Sundays and Mondays. “Sunday Night Swim” during the spring and summer are known have some of the highest table minimums during the year. Other factors that determine the cost of the table minimums is if you are indoor or outdoor, the number of guys and girls in your group, and if it’s a holiday. How much are Outside Standard Tables for XS bottle service at XS Nightclub? Outside Standard Tables in the pool area requires table minimums that are $500 to $1400 based on the size of your group. On headliner performance nights the minimums range from $600 to $700. On non-headliner nights, they are $500, but on nights with special guests, minimums are $500 and $600. Pricing is based 4 people per group. During “Summer Night Swim”, “Outside Standard” tables start at $1,400 and can accommodate up to 8 people in your group. How much are Outside Good Tables for XS bottle service at XS Nightclub? Outside Good Tables” requires table minimums that are $1,000 to $1,400. For headliner DJ performances the estimate for the table minimum ranges from $1,200 to $1,400, and for non-headliner performances start at $1000 for 8 people. During “Sunday Night Swim” headliner performances they start at $1,200 for 8 people, for 12 people its $2,100 to $3,000, and for non-headliners they start at $1000. During special guest events the “Outside Good Tables” minimums range from $1,000 to $1,200 for 8 people. How much are Outside Prime Tables for XS bottle service at XS Nightclub? Outside Prime Tables” in the pool area requires table minimums that range from $1,500 to $2,100. During DJ headliner performances minimums are $1,800 to $2,100, and for non-headliners they start at $1,500. On “Sunday Night Swim” for DJ headliners they are $1,800 to $3,000, and for non-headliners they also start at $1,500. During special guest performances “Outside Prime Tables” are $1,500 to $1,800. The cost of pricing is an estimate based on 12 people in your group. How much are Cabanas for XS bottle service at XS Nightclub? Cabanas require minimums that are $2,000 to $6,000 for “Upper Level Cabanas”, and “Lower Level Cabanas. On DJ headliner performance nights, the “Lower Level Cabanas” start at $6,000, and the “Upper Level Cabanas” are $2,000 to $3,000 based on 10 people in your group. Minimums for “Pool Side Tables” are $10,000 during DJ headliner performances during Sunday Night Swim with pricing based on 12 people in your group. How much are Inside Small Tables for XS bottle service at XS Nightclub? Inside Small tables requires table minimums that are $1,500 to $3,000. During DJ headliner performances they are $2,000 to $3,000, and for non-headliner nights they start at $1,500. During “Sunday Night Swim” headliners, they are $2,000 to $3,000, and for non-headliners, “Inside Small Tables” start at $1,500. For special guests they also start at $1,500.The cost for pricing is an estimate based on 6 people in your group. How much are Inside Back Wall Tables for XS bottle service at XS Nightclub? Inside Back Wall tables requires table minimums that are $2,000 to $5,000. During DJ headliner performances minimums are $4,000 to $5,000, and for non-headliners they are $2,000. For “Sunday Night Swim” headliners it’s $4,500 to $5,000, and for non-headliners they are $2,000. For special guests, they are $4,500 to $5,000. The cost for pricing for the “Inside Back Wall Tables” is an estimate based on 8 people in your group. How much are Inside 3rd Tier tables for XS bottle service at XS Nightclub? Inside 3rd Tier tables requires table minimums that are estimated to cost $3,000 to $7,500. During DJ headliner performances minimums are $5,000 to $7,500, and for non-headliners they are $4,000. For “Sunday Night Swim”, DJ headliner performances are $6,500 to $7,500, and for non-headliners they are $4,000. During special guests, they range from $3,000 to $4,500. The cost of pricing for “Inside 3rd Tier Tables” is an estimate based on 10 people in your group. How much are Inside 3rd Tier Big Couches for XS bottle service at XS Nightclub? Inside 3rd Tier Big Couches” requires table minimums that are estimated to cost $4,000 to $10,000. On DJ headliner performance nights the minimums are $7,000 to $10,000, and for non-headliners they are $4,000. During “Sunday Night Swim”, headliner performances they are $8,500 to $12,500, and for non-headliners they are $4,000. For special guest nights, the minimums range from $4,500 to $5,500. The cost of the pricing for the “Inside 3rd Tier Big Couches” is an estimate based on 16 to 20 people in your group. How much does are Inside 2nd Tier tables for XS bottle service at XS Nightclub? Inside 2nd Tier Tables” requires table minimums range from $5,000 to $15,000. On DJ headliner performance nights the minimum is 10,000 to $15,000, and for non-headliners they start at $5,000. During “Sunday Night Swim” headliners, they are $11,500 to $15,000, and for non-headliners they are $5,000 to $7,000. For special guests “Inside 2nd Tier Tables” are $5,000 to $6,500, and the cost of pricing is an estimate based on 12 people in your group. How are Dance Floor Tables for XS bottle service at XS Nightclub? Dance Floor tables requires table minimums that range from $5,000 to $15,000. For DJ headliner performance nights the minimum is 10,000 to $15,000, and for non-headliners they start at $5,000. During “Sunday Night Swim” headliner performances, they are $11,500 to $15,000, and for non-headliners they are $5,000 to $7,000. On special events, they are $5,000 to $6,500, and the cost for pricing on the “Inside Dance Floor Tables” is an estimate based on 12 people in your group. How much are Champagne bottles prices for XS bottle service at XS Nightclub? Large Format Champagne is $3,550 to $200,000 for 3 Liter to 30 Liter sizes by Veuve Clicquot, Pierre Jouet, Krug, Dom Perignon, Louis Roederer, and Armand de Brignac . Magnum Champagne is $1,595 to $6,200, for 1.5 Liters by Pierre Jouet, Krug, Louis Roederer, Dom Perignon, and Armand de Brignac.Regular size Champagne is $595 to $6,200 for Pierre Jouet, Krug, Louis Roederer, Dom Perignon, and Armand de Brignac. 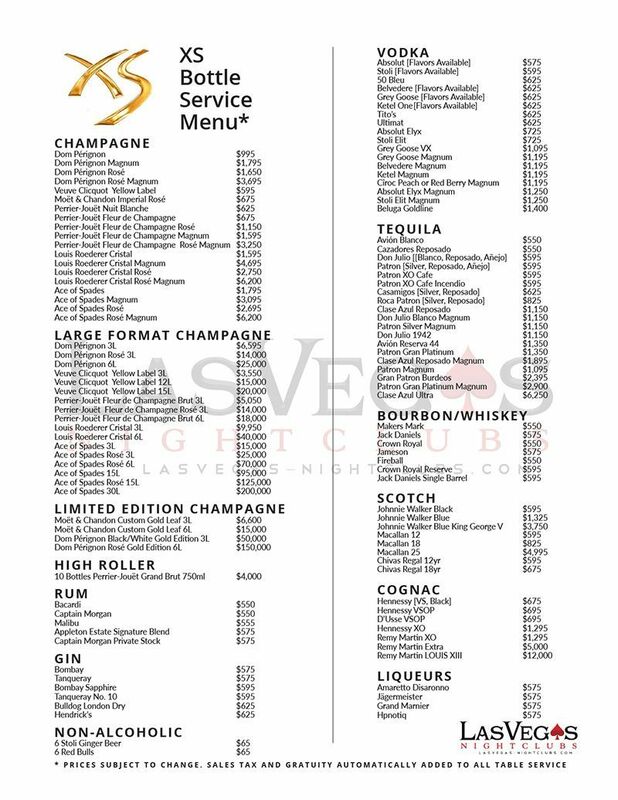 How much are Liquor bottles prices for XS bottle service at XS Nightclub? Magnum Vodka ranges from $1,190 to $1,250, and regular size bottles of Vodka range from $595 to $750 for brands like Absolut, Stolichnaya, Ultimat, Ketel One, Grey Goose, Ciroc, and Belvedere. Gin and Rum is $595 to $625 for brands like Tanqueray, Bombay, Bacardi, Malibu, and Captain Morgan. Liqueur is $625 to $1495 for Amaretto, Southern Comfort, Jagermeister, Hpnotiq, and Grand Marnier. Cognac is $725 to $9,000 with a wide selection from Remy Martin, and Cognac rages from $725 to $9,000. Scotch, Whiskey, and Bourbon is $595 to $3,850 for names like Dewar’s, The Macallan, Makers Mark, Jack Daniels, and Crowne Royal, and Johnnie Walker labels. Magnum Tequila bottles are $1,195 to $3,000, and regular size tequila is $595 to $1,350 for names like Don Julio, Corzo, Avion, Patron, and Clase Azul. This Vegas nightclub implemented a seamless lighting rig that was customized for the dancefloor that would replace the 3k Xenon strobes with Elation Proton LED strobed. Elation Platinum SBX 3-in-1 illuminare was also installed because it could be used as a beam, wash or spot and worked well with along with Clay Paky’s A.leda B-EYE K10 wash and beam that delivered high performance and phenomenal visual effects. In addition, Martin MH 5 Profile moving heads were installed for compact ability while offering numerous effects and colors, along with the implementation of installing 4 lasers that offer a full range of color spectrums over the dance floor crowd. There are also 80 Chauvet Nexus Aw 7×7 Led panels that produce incredible pixel mapping effects, text, and graphics. There are more than 10,000 light sources, and the ceiling LED’s have 256 universes of control channels. What type of mixers are there for XS bottle service at XS Nightclub? Your reservation will include standard mixers such as club soda, pineapple, orange juice, cranberry juice, and Sprite. You can also purchase additional mixers at the table for $10 Feel free to compliment your bottle with 6 pack of Stoli Ginger Beer, or a 6 pack of Red Bull for $65. What packages are there for XS bottle service at XS Nightclub? The ‘Ono” package not only comes with bottles by the best brands such as Remy Martin Louis XIII, Black Pearl Cognac, 1981 Champagne Charlie, included in this package for $10,000 is an XS 18 karat gold necklace that features black pearl and diamonds for her, along with gold cufflinks for him. 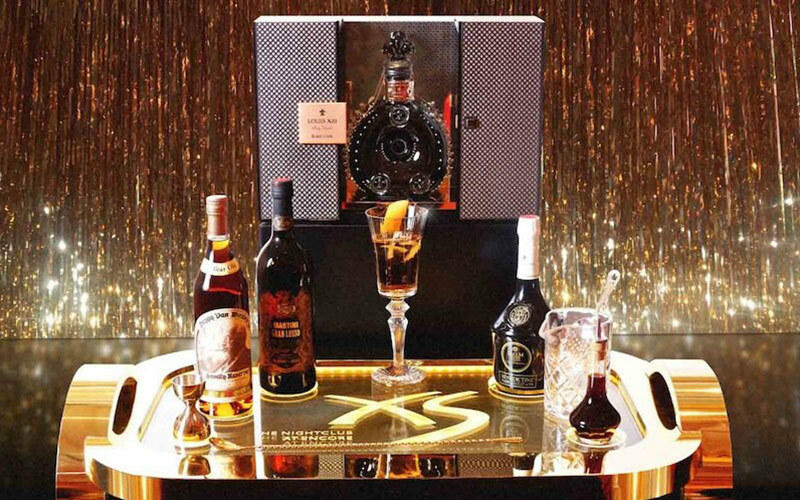 If you think you should get less items for your money in your package, you should try the $10,000 signature XS cocktails that contain a tasty blend of Louis XIII de Remy Martin Black Pearl cognac, and Dom Perignon Oenothèque champagne. If you are serious about spending money you can get the High Roller Package that features 10 bottles 750ml bottles of Brut Perrier-Jouet champagne for $4,000. What happens after I book XS bottle service at XS Nightclub? After booking with our company you will receive a confirmation by email with your reservation details. When you arrive to the club you will be instructed to link up with one of our hosts at the door that will greet you to your table. Once you get to your table, you will meet your lovely cocktail waitress and be presented with a bottle service menu if you have not already chosen your alcohol. From there you will choose your alcohol preference and be asked which mixers you would like with your order. From there you can decide if you would like to pay with cash or credit. What are the taxes and gratuities for XS bottle service at XS Nightclub? All checks are subject 8.1%, 20% gratuity, and a live entertainment tax when applicable. 20% additional gratuity might be added to parties of 20 or more people. Follow the link for more Las Vegas bottle service options at Las Vegas Nightclubs. Learn about the XS guestlist. 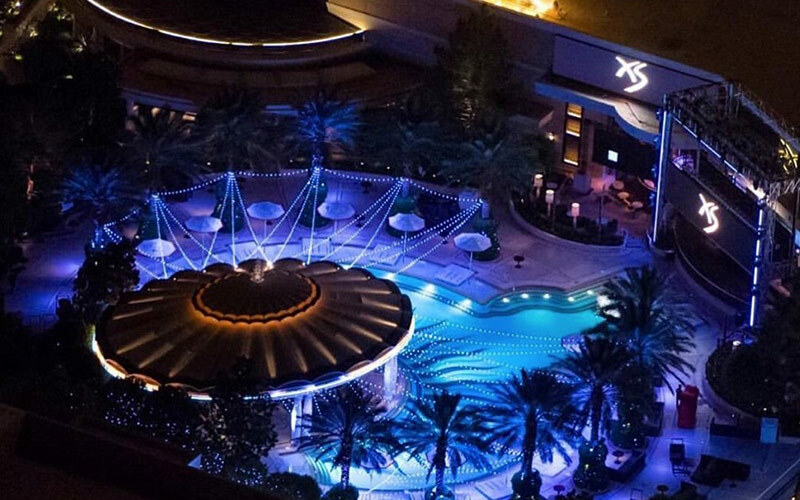 Learn more about XS Nightclub Las Vegas NV.